This is what four year old Tommy wants when he finally gets to sit on Santa's lap. What he hears reveals the true meaning of Christmas and Mr. Sam. T. Causeman, the real Santa Claus. 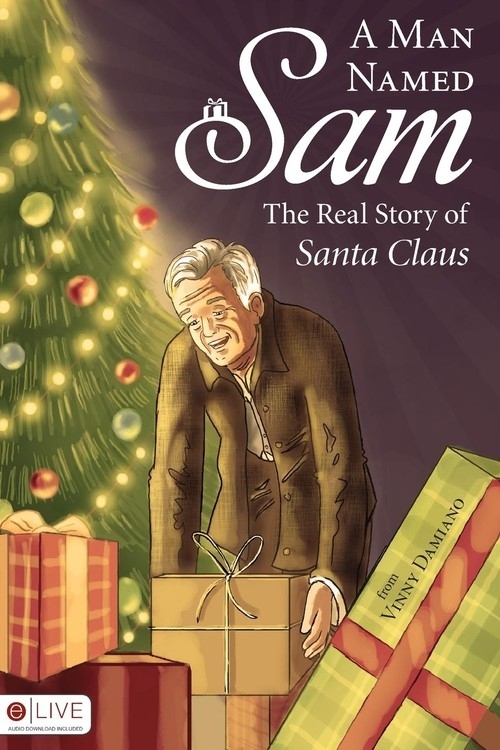 Join Tommy as he learns the real story of a man named Sam whose love for God and children created a tradition of giving that is still present today. This book is an eLIVE book, meaning each book contains a code to redeem a free audio book download from the Tate Publishing website!